Reasonably priced children's coats. 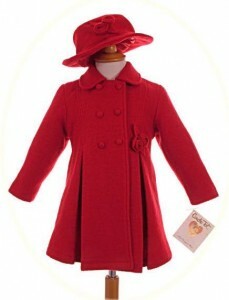 Well made classic coats for boys and girls from Couche Tot. Reasonably priced children’s coats. 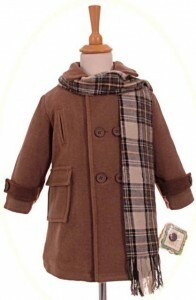 Well made classic coats for boys and girls from Couche Tot.